Description: This sweet 'n sassy mix combines Tex-Mex herbs and spices, peppers, and fruity essence to create a well-rounded salsa that explodes with flavor! 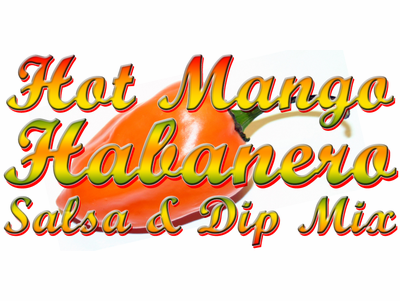 Red hot habanero provides a nice kick and the mango balances out the heat. 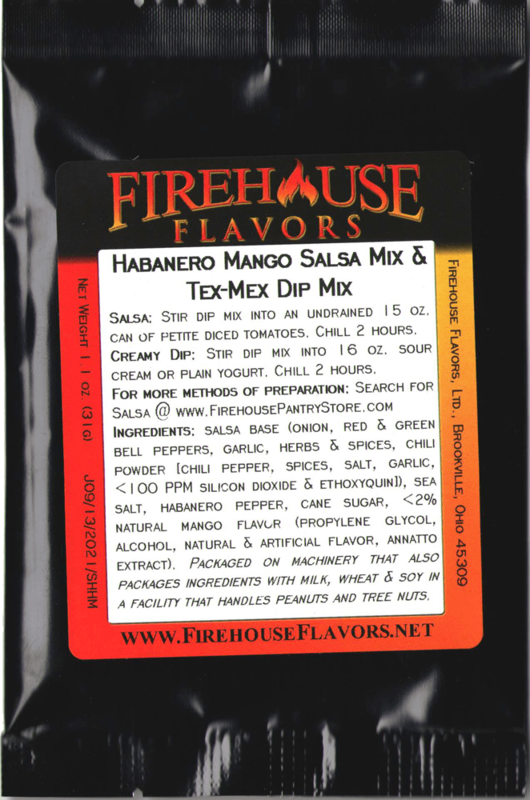 Ingredients: salsa base (onion, red & green bell peppers, garlic, herbs & spices, chili powder) sea salt, habanero pepper, cane sugar, mango flavor (propylene glycol, alcohol, natural & artificial flavor, annatto extract). Packaged in a facility that handles wheat, milk, soy, egg, peanuts, and tree nuts.